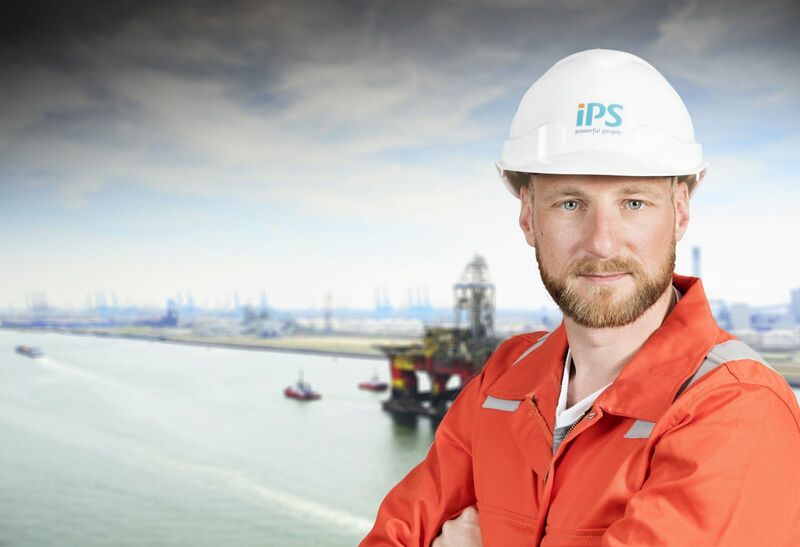 Since 1988 iPS is an international personnel supplier which combines experience, in-depth knowledge and people to successfully serve businesses in the following industries: Maritime, Offshore, Oil & Gas and Renewables. In addition, iPS is experienced in cross border payroll solutions. With operating offices worldwide, iPS has its headquarters in Capelle aan den IJssel, near Rotterdam, The Netherlands. iPS is the key source for personnel solutions regarding all aspects of the Oil & Gas and Renewable projects. iPS recruits highly trained and experienced personnel, from a single specialist to a full crew. iPS recruiters are able to attract, select and deploy qualified personnel worldwide. With hundreds of people deployed around the world, iPS is proud of the personal touch that is given to both clients and personnel. 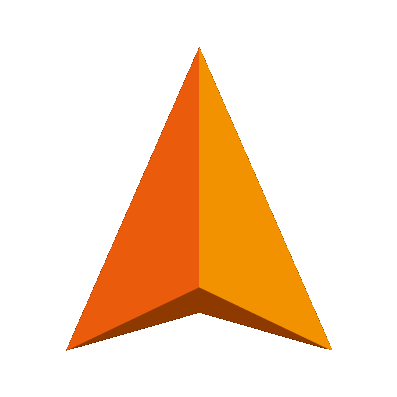 This is enhanced by the efficient support and planning given by staff utilizing experiences combined with high tech software for the best services and solutions possible. Quality, Health, Safety and Environment is always our priority. iPS – Powerful People is a responsible and reliable employer that offers the next challenge in the career of its candidates and employees.